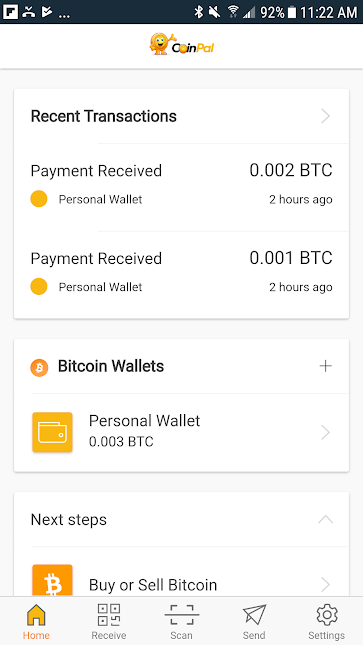 Coinpal is a free and easy wallet for bitcoin & bitcoin cash. 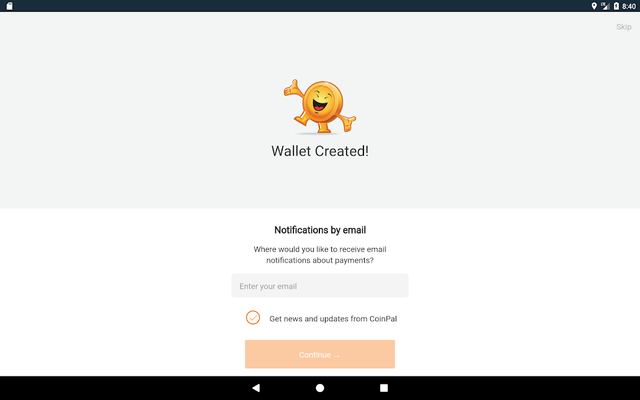 Coinpal provides multiple bitcoin wallet creation and management in-app. 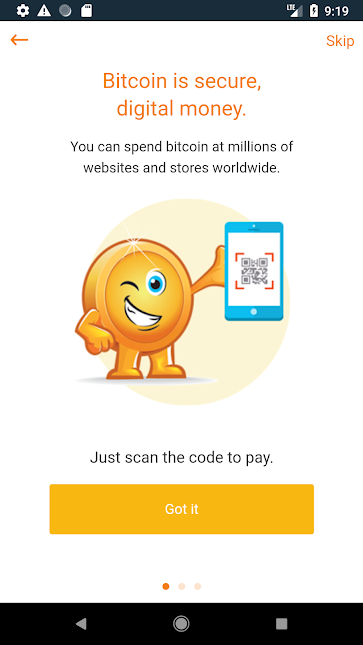 Coinpal stores all the encrypted private keys in app and not on cloud servers, thus providing better security. The app supports BIP70-BIP73 payment protocols and 150+ pricing options. Its fairly easier to setup the app. 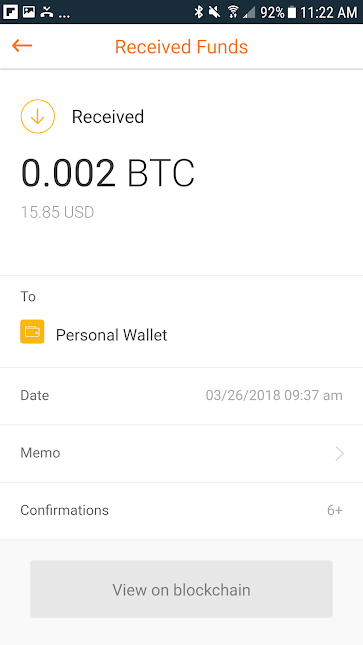 Once downloaded it provides you a walltet address to which you can receive payments. If you need help along the way, just ask! The customer support specialists answer each and every question. Below are few of the screens showing the flow of the app. So guys please make sure to check this app out.